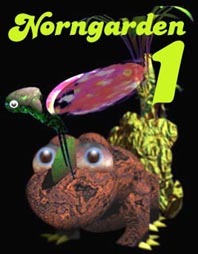 The Norngarden is a beautiful new area for the Creatures game Docking Station with lots of plants and other things for your norns to play with. 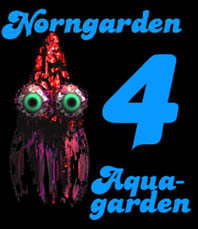 Norngarden1 is a free download and you can find it in our download section. 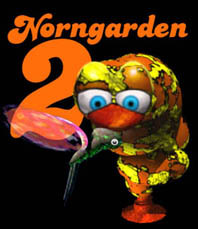 Norngarden 2 Is much bigger and more complex than NG1 and is now nearly available at last!